Personality: Shelly is intelligent, after all she is a gray parrot one of the smartest animals in the standard animal kingdom. Loyalty runs deep in Shelly's blood she sticks with Aurora only. 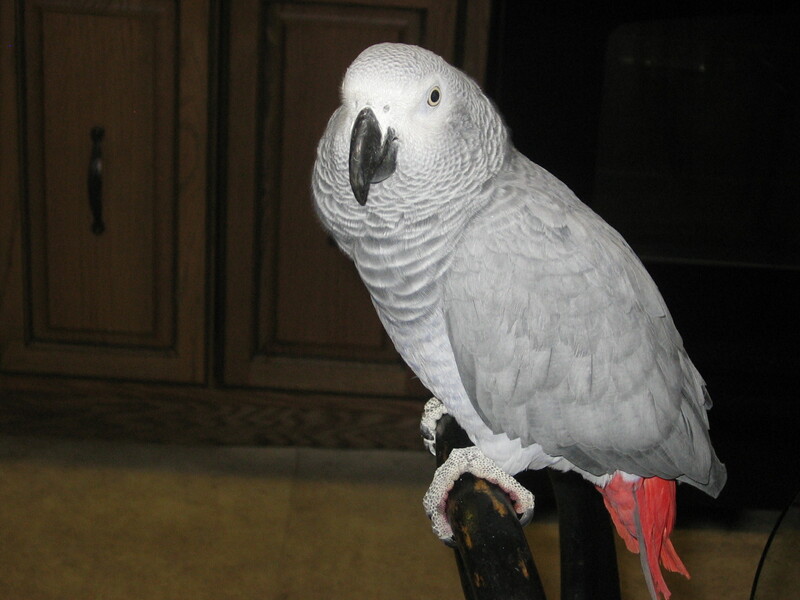 The Gray Parrot is extremely sassy and loves to make the same type of quips as her owner. Brief History: Shelly is actually a bred parrot given to her by her mother and father who collected birds of all sorts and bred them to be better. Shelly was a recent special favor from them. 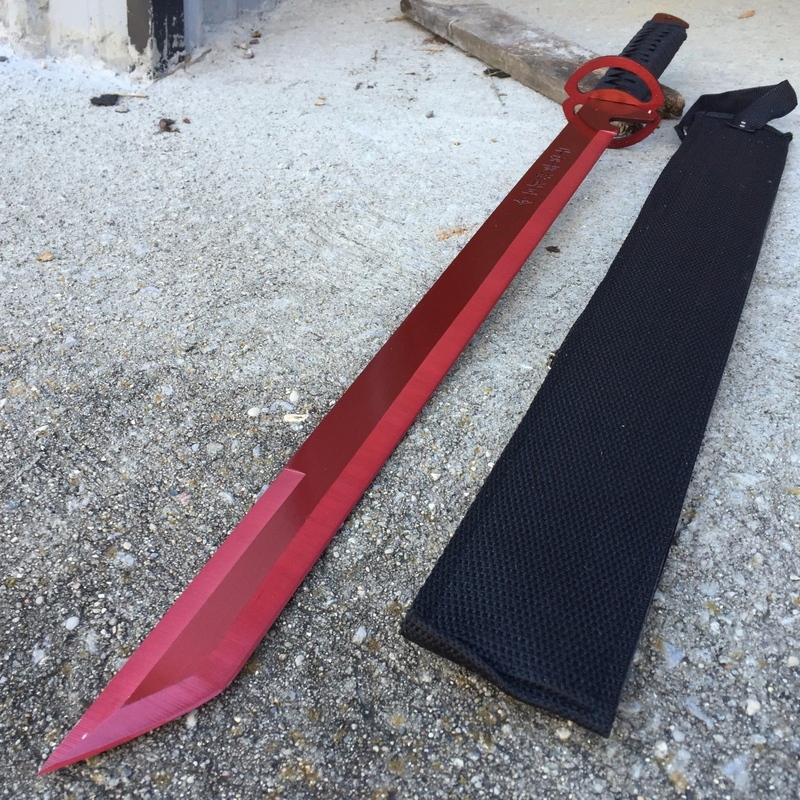 Brief History: Crimson light is a weapon that has been on her fathers side of her family for generation and has seen it's fair share of light. Brief History: She keeps useful knives on her pretty much all the time. Hobbies: Drinking. Just like any respectable pirate, Aurora does her fair share of drinking and has developed quite a tolerance. She does drink rum, but has a cabinet of many different types of alcohol in her captain's quarters. Pirate's dice. She frequents this game with her crew and anybody willing to play. She enjoys the risk and the calculation required in the game. Though she does enjoy a good old fashioned bet or gamble. Quirks: She fiddles with knives constantly. Often she'll sit in a chair leaned back in her captain quarters sharpening or fiddling with her knife. There is a lot of little pock marks from her sometimes stabbing the table in front of her or throwing the knife into it. Clothes: She's got a gun on each hip and a few of the knives she carries are visible on her side and one hanging from her belt. Manipulative. She is not only willing, but also very good at manipulating situations and people to her advantage. She does this randomly on a whim, whatever suits her at the time. Her acting skills, from playing the beggar to the Queen are on par and she can change the air she gives off at will. Sociopath. It's not that she doesn't care about people... it's that she can't. She wasn't born this way but, it takes a lot more than has been given to her for her to care about a person. She'll often use other people for her own enjoyment. The only person she has ever cared about is her mother and if anybody else gets in her way, she tortures them to death. Omni-directional fighterAn odd talent is observed when Aurora begins fighting, she can fight in every direction, even being known to shoot things that she isn't looking at and block sword swings that were aimed at her back. Thanks to her flexibility and sharp senses, she is capable of fighting in multiple directions. It is especially useful when fighting multiple people. She favors the sword with her right hand and her pistols with her left. Powerful bending. when it comes to her bending elements she has raw unbridled talent. While people who specialize in sharpshooting or swordplay can easily out fight or out shoot her; She can usually overwhelm those people with bending. Confident When the cards are down and the food is out... when the money is gone and the loot scanty, she can be seen with a sly smirk resting plainly on her face. She has been through enough troubles to know that she is the one who will always survive, and even if it isn't true, it shows in her mannerisms and actions. Chaotic While she is very good at planning in the short term, she is terrible at organizing her thoughts and often forgets the long term. Her Captain's quarters are a mess with strewn about bottles and other rubbish littered randomly on the floor. This extends to organizing her own forces which she usually delegates. Personal Hero: This ain't no place for no hero. Dreams and Ambitions: Unlike most people, Aurora literally just wants to entertain herself from one moment to the next. She has no future plans and everything is a game. If she were to be asked though she'd probably say that she wants to find the cure to boredom and see what makes people tick. Brief History: Her mother Zamani, grew up in the southern water tribe as part of a family that owned a large buisness that had multiple locations both in and out of the the southern water tribe. They manufactured metals and sold them quite often. 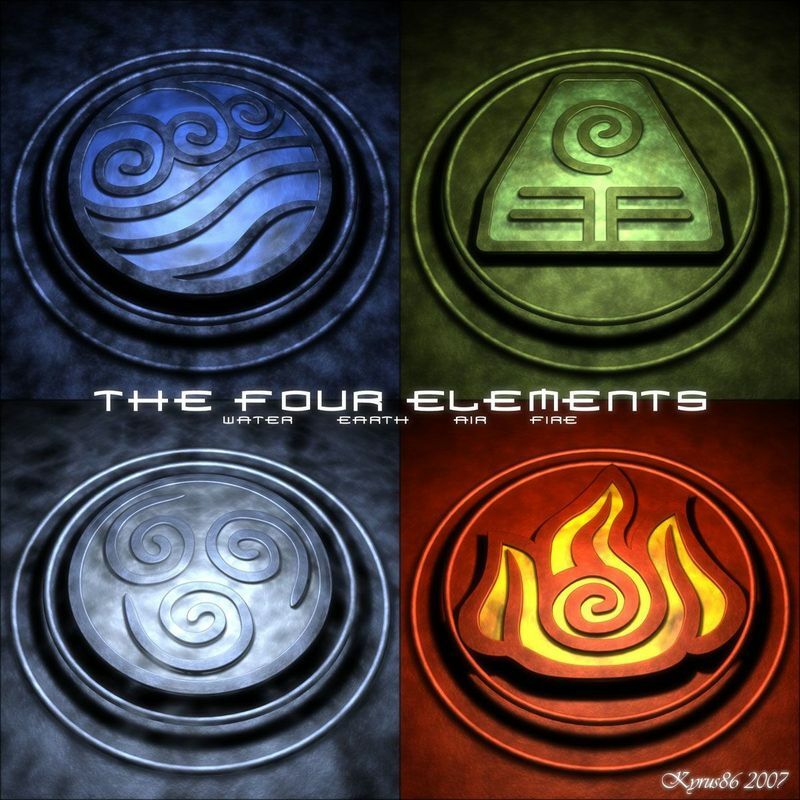 Her Father Tera Yamitoki was part of a ship construction company that worked virulently for the Fire nation. He also served in the navy for eight years fighting in several skirmishes and battles. Both families agreed on an arranged marriage and they married and had a child. Neither Zamani nor Tera wanted to be married to each other however like most arranged marriages of this type, the families that wanted and arranged marriage also wanted an heir or heiress. Thus, Aurora was born in 408 AO. Unhappiness lead Zamini into depression and Tera began drinking. Aurora was not neglected just yet and the family managed to stay strong until Aurora was 3. They talked a lot of sailing the seas and the adventures of her dad. Aurora became sick at the age of 3 and began to be more difficult to take care of. She had slight respiratory problems due to her dads smoking. So he began smoking outdoors and Aurora slowly recovered but needed a special herb that required some foraging and/or buying to get.Zamini began to panic and Tera began drinking even more. The finacial strain began to take it's toll on the family as they began to sink into debt. At age 6 a terrible incident happened. Zamini began to panic and when Tera tried to comfort her she snapped even further on him causing him to slowly slip down into anger. Tera pulled Aurora's mother into a room locked the door and beat her. As the months and years dragged on this became a more and more common occurence and Zamini couldn't bring herself to leave the family given her loyalties to her own family. Aurora began attending school and she was almost immediately recognized as a prodigy in bending. As she grew up she began to master two separate elements owed to the genetics of her mother and father. Fire from her dad, and water from her mother. When she turned 11 everything changed. Something snapped in Tera that lead them down an even darker path. Aurora spoke out against her father for beating her mom and his drinking, and finally he began beating her too. Slowly her grades began to lower and she was noted for feeling or showing little emotion. Aurora found the pain too great so she simply shut herself off. This continued with Aurora just barely scraping by in school. However, she received one last beating at the age of 15 before she ran away. She decided she was going to put up with her father no longer. She lived out on the streets scraping by until she was 18 when she finally lived out some of her dreams and joined the navy. Aurora began to feel a little bit happy for leaving her past behind. She slowly began feeling again and she worked ever harder in the navy rising the ranks quickly to a captain, her old bending prowess quickly returning to her with some training. One day, an old friend of hers told Aurora of the passing of Zamini. She died from injuries inflicted by her father but the companies of each side covered this up quickly and quietly. Her friend was the only one to know and thought that Aurora should know too. Aurora immediately left the Navy breaking all her tires to them and cold hard emotion began rising up inside of her. She found her father in his own home and after accusing him of what he had done, she broke into tears. Her hands were trembling and her eyes poured out long contained tears. She moved without thinking and burned her father to a crisp. The girl with no parents fell to her knees, the change in her only sounded out with the soft thump of her body crumpling to the ground. She cried quietly for a mere minute until unexpected happiness hit her and the smell of burnt corpse eventually drove her to get back up. She slowly smiled a strange feeling crept over her. She knew she was broken, but she no longer cared. 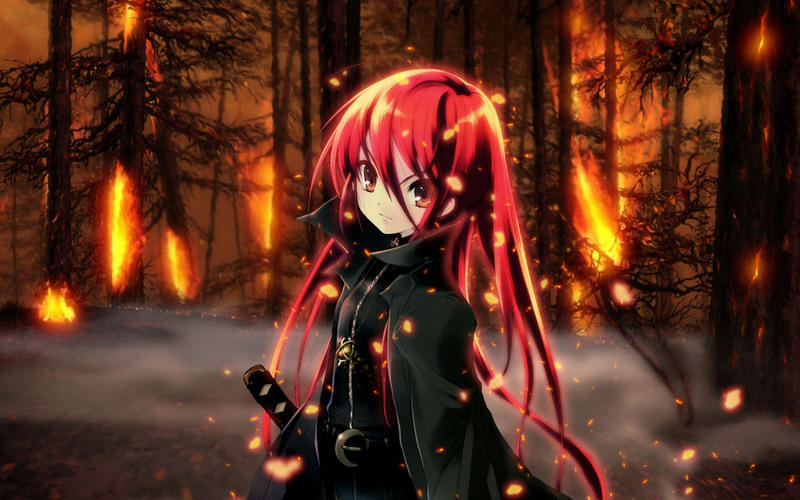 She took the family sword down from it's place above the fire. Slowly, quietly, she dismantled the meaningless husk of a corpse in her old house and burned it in the fireplace. She very carefully burned the evidence. She needed to throw the authorities off of her trail so she took out a blank note from her fathers desk and copied his drunken handwriting meticulously. She conjured up tears to give the note more authenticity. The note described his sorrow and his sadness and claimed that he would be disappearing from the world now. She left the house with a re-newed determination. She was a free bird at last. The pain of the past was buried and as scattered as her fathers ashes. She felt a cold hollow emptiness in herself as she began to travel until she came to a pub that had a striking name. The Hellfire pub. She began drinking and gambling there, while she didn't draw any attention to herself at first, attention soon found her. She began learning information about the owner of the Hellfire pub; Captain Darius Nostra Morgan. Rumor was he was also a pirate with several ships. He was around the pub quite a lot. She noted that he was fairly lecherous as he hung around the prostitues. So she simply made eyes at him until he noticed. When he sauntered up with all of his charisma, Aurora did feel something. It was a fleeting feeling before she shoved it back down into the dark pit of her soul like every other fleeting feeling. She put an estatic smile on her face and began playing a game of cat and mouse with the rumored pirate. It was clear what he wanted, but she would only taunt him with it. They were both drunks, so she used that to her advantage. She challenged him to a drinking contest and because she was smaller than him she lost the drinking contest, however she won in the way she meant to. Darius was a loudmouth when drunk and he spilled his own secret all over the floor. She dragged him off to bed exactly one time. That was all it took to get this man head over heels for her. She told him that she wanted to be a pirate too and they began adventuring as pirates for a time. Aurora soon discovered the man was very very violent, killing every last person that he raided against quite often. She had learned to be viscous herself, but she soon realized that not only did she dislike this man, she hated him. The violence only reminded her of her own father. However, on a whim she decided to not kill him. No... he needed to suffer. Slowly, she gathered the necessary crew and allies by exerting her power. When she was ready she made off with one of the largest ships: The Dread Maiden. and torched another ship. Leaving Darius with one final note. Our relationship was fun, but it's time for it to end. Thank you for the ship and the crew. I would of never of made it without you. Remember that someday I may decide to come back. But for now the wind beckons me to the sea. I hope you burn like the sinking ship in your harbor. You pathetic violent human being. Then she left and began building her own pirate group; The Pirates of the Siren's Song. One day she would exact her own twisted vengeance on those who barely deserved it. One day, it would be time for her terrorize the seas unlike any pirate before her had done. She stared into the horizon, never looking back in the direction of the Hellfire pirates. Approved! I'm so sorry I completely forgot to approve this!